DialAmerica Digital Search Group Ltd.
Dimicro S.A. Direct Answer, Inc.
Preemo IT Support PSL Corp.
Tudip Technologies Pvt. Ltd. Turnkey Technologies, Inc. These leaders were finalized on November 5, 2018. Clutch’s research is ongoing and rankings are subject to change. 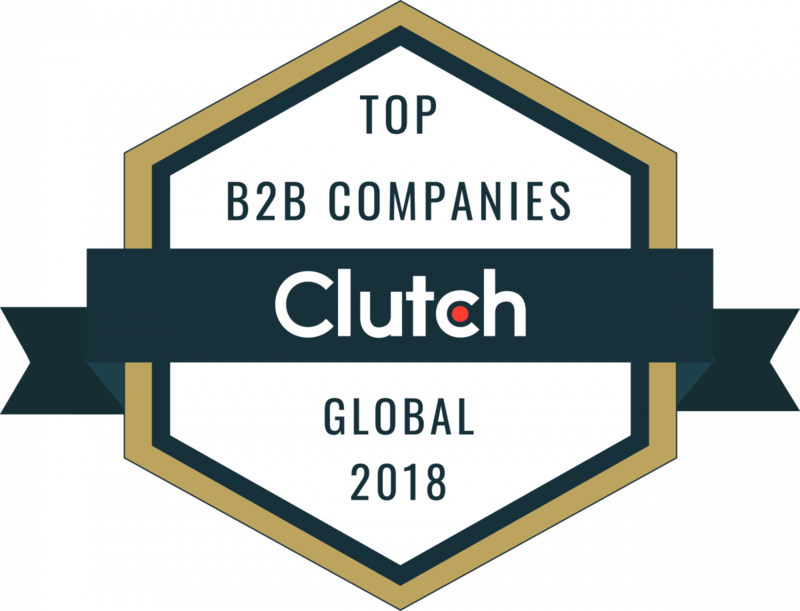 For a chance to be named to Clutch’s 2019 Global Leaders List, apply now. It’s a free, two-step process that takes less than 20 minutes. Upcoming leaders reports will highlight The Clutch 1000 – the 1000 companies on Clutch with the highest Ability to Deliver scores.